SAN FRANCISCO (AFP) - Waymo on Tuesday (Nov 7) said that its self-driving cars are hitting the road without anyone behind the wheel as the Alphabet subsidiary steers toward launching an automated ride service. "After more than eight years of development, we're taking the next step toward unlocking the potential of fully self-driving technology," the Waymo team said in a blog post. "Starting now, Waymo's fully self-driving vehicles are test-driving on public roads without anyone in the driver's seat." Since Waymo began as a project in Google's "moonshot" lab in 2009, its vehicles have logged more than 5.6 million kilometres of autonomous driving on US roads, according to the company. "Over the next few months, we'll be inviting members of the public to take trips in our fully self-driving vehicles," Waymo said. "A fully self-driving fleet can offer new and improved forms of sharing: it'll be safer, more accessible, more flexible, and you can use your time and space in the vehicle doing what you want." 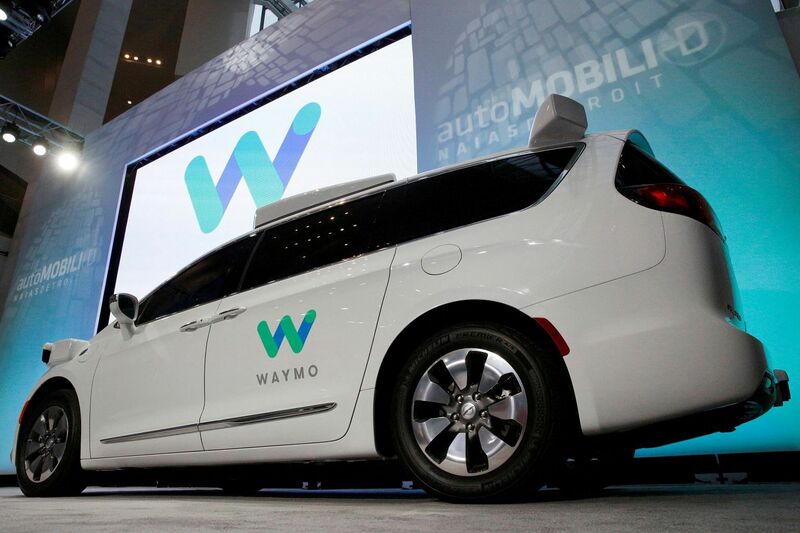 The service will initially expand to members of a Waymo early-rider programme, who will be able to get rides to or from school, work, shops, pubs or any other local spots they might typically go in their own vehicles. French firm Navya separately, on Tuesday, unveiled an electric-powered, self-driving Autonom Cab designed to provide local rides for people in urban centres. "Imagine what cities would be like if there were nothing but Autonoms running on the road," Navya chief executive Christophe Sapet said in a release. "No more traffic jams or parking problems, fewer accidents and less pollution." Navya boasted partnerships with transport speciality firms, notably Keolis in Europe and the US and RAC in Australia, that it said will enable it to roll out Autonom fleets in cities. A self-driving electric shuttle built by Navya was tested early this year in Las Vegas in a US first and will start a regular route there on Wednesday, the company told AFP. Arma shuttles operating in a collaboration with Keolis will provide rides along a route in downtown Las Vegas, away from the casino-lined main strip. Operators will be on board the shuttles to act more as hosts than back-up drivers, introducing people to the technology, while Arma shuttles tend to navigating the route, according to a company spokesman. The Arma programme was slated to last one year.